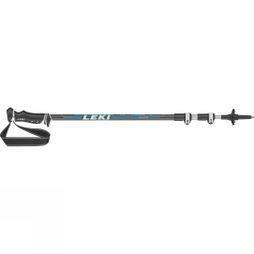 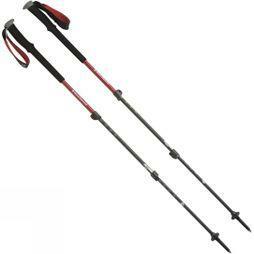 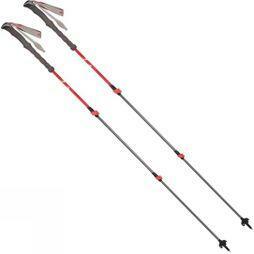 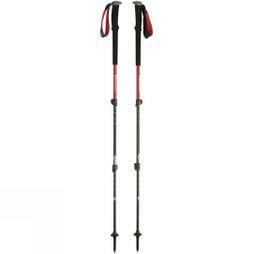 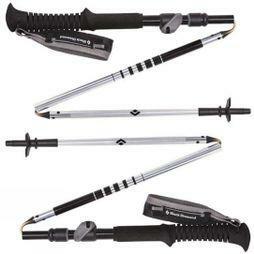 Walking poles help you keep your footing on rough terrain by providing extra contact points with the ground. 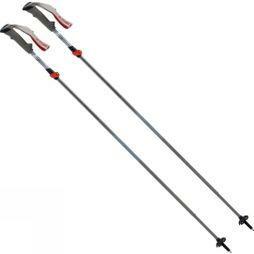 They can be used to clear the path when thick bushes or branches are blocking the way. 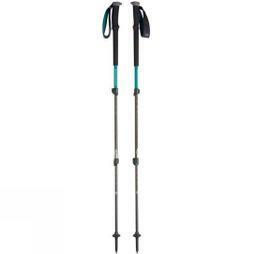 Many of our poles are adjustable, so you can lengthen or shorten them based on your height or change them mid-walk to account for the changing elevations of your route. 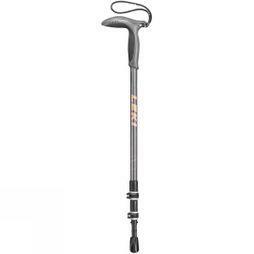 They are ideal for feeling for obstacles in the dark, testing holes, mud and puddles for depth, and for extra balance whilst crossing streams or wading through deeper water. Browse our range today.